The arrival of our BRAND NEW Chocolate Velvet Indulgence Mousse has gone down a treat! Our customers are already loving its rich, smooth texture and deliciously chocolately taste. 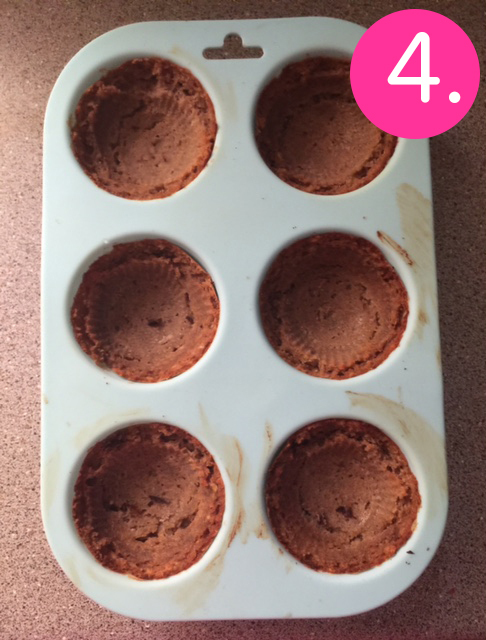 And now, New You Plan customer, Dawn has taken our Chocolate Mousse and Oatmeal Porridge and created something unbelievable… divine Chocolate Mousse Cupcakes, oh my! 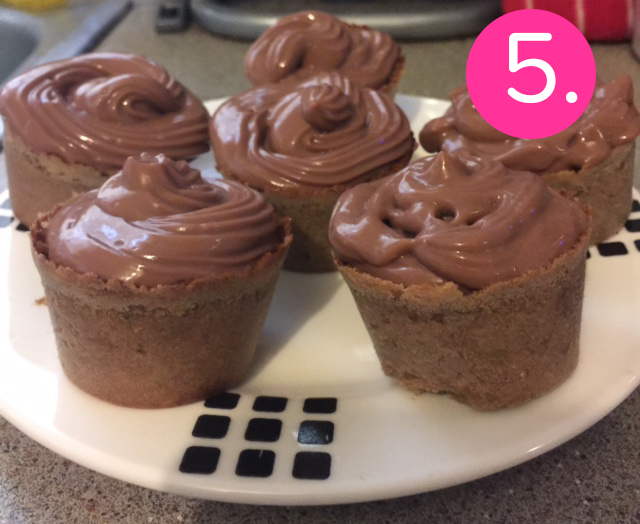 These are perfect for anyone with a sweet tooth and are the ultimate guilt-free treat! What to get in on the action? Here’s how to create them for yourself. 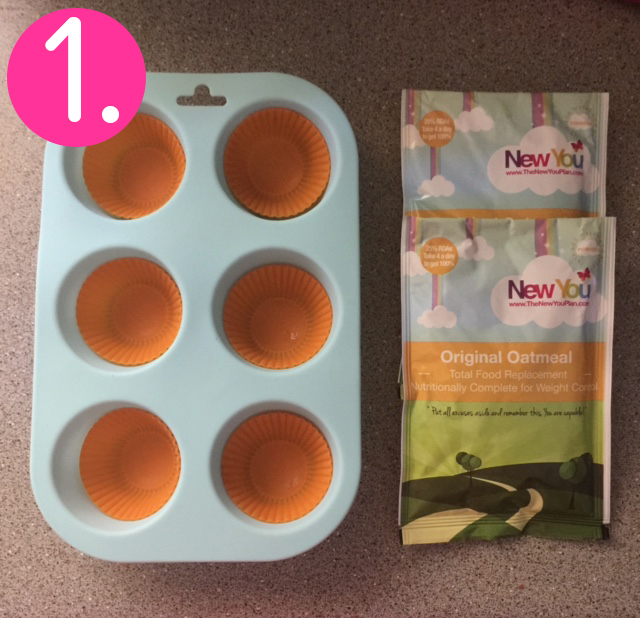 Firstly, add the oatmeal and 40-50ml of water to a bowl and mix to a ‘cakey’ paste. You can add a spoonful of any flavour of New You Plan Shake into the mix if you wish. 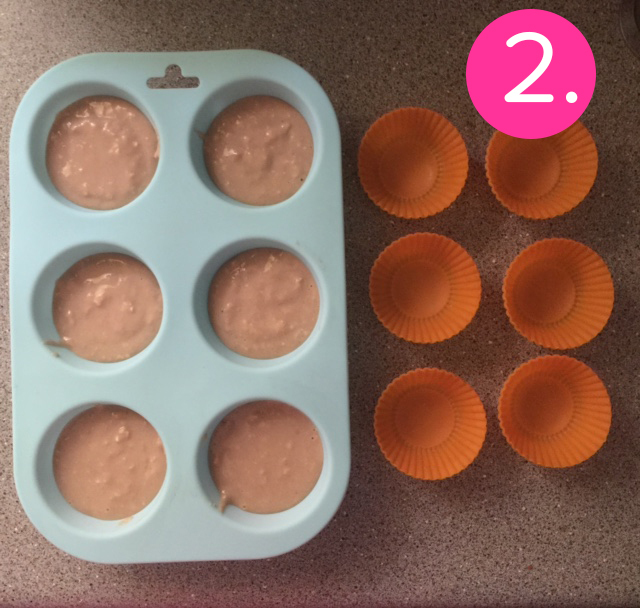 Next, spoon the mixture into each of the larger moulds. Then, carefully place each mini case into the centre of the larger case. 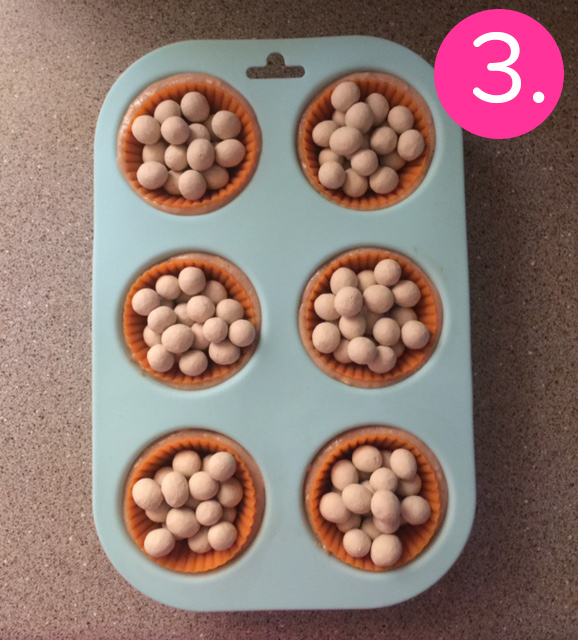 Add some baking beans into each small case so that it sinks down into the mixture (but not too much). Oven cook for approximately 30 minutes at 170-200°C. Once cooked through, leave to cool, before removing the baking beans. Carefully ‘peel’ out the inner cases to reveal a lovely dip in each nom nom. For the topping, fill a piping bag with the contents of the New You Plan Chocolate Mousse. Pipe the lovely Chocolate Mousse into the dips. And voila! Want to try more of Dawn’s recipes? Simply fill in your details below! i would love to try Dawns recipes, they look amazing! They are lovely Shauna, I have emailed you a link to her Youtube channel. Please let me know if you ever need any help ?